Pssst … Investors … have you considered Latvia? The country may not make a big, fancy market splash, but it is a destination offering plenty of strategic foreign investment opportunities. Not all destinations that offer exceptional investment opportunities are in the limelight, and Latvia fits that description. It is a country in a position of geographic and strategic importance. This is a country that offers a market gateway to economically developed regions including the United States, European Union, Russia, and parts of Asia. 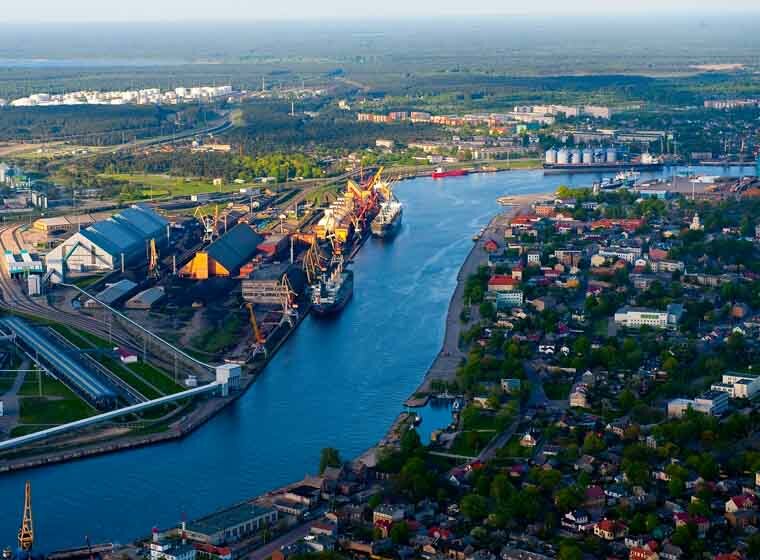 A member of the European Union and Schengen, the World Trade Organization, and NATO, Latvia needs foreign investors to sustain continued economic growth.